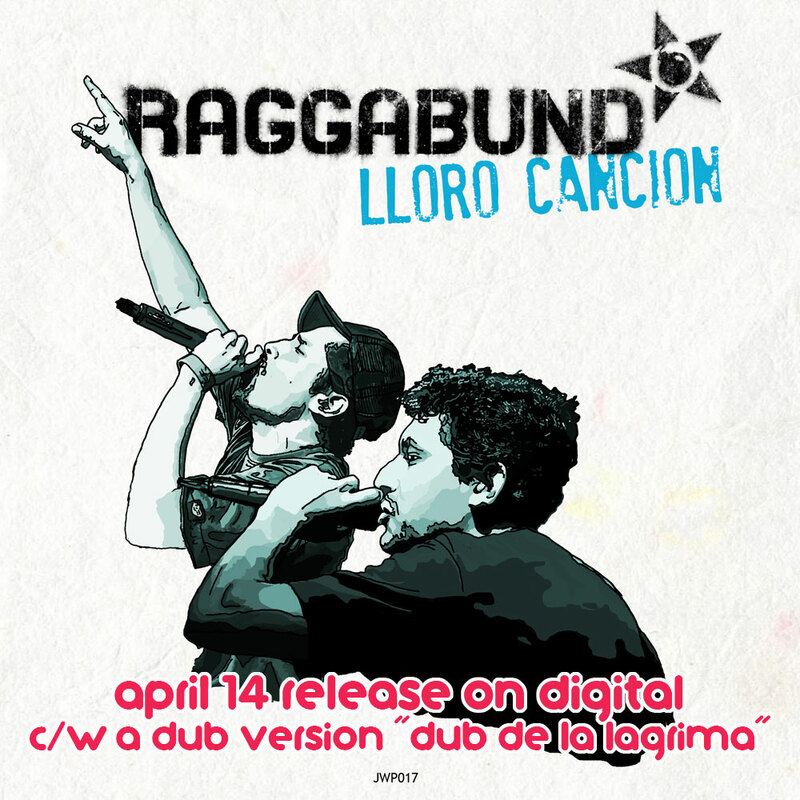 Raggabund "Lloro Cancion" digital edtion release today!!!! Featuring Germany's Raggabund aka Caramelo Criminal consisting of singjays, Paco Mendoza & Don Caramelo. The single includes a preciously released 7inch single "Lloro Cancion" and a exclusive Dub version "Dub de la Lagrima". Spotify / Apple Music / Bandcamp / Amazon / Google Music / ReggaeRecord Downloads / CD Baby etc.